working in the hospitality and service Interior departments of a Super Yacht. 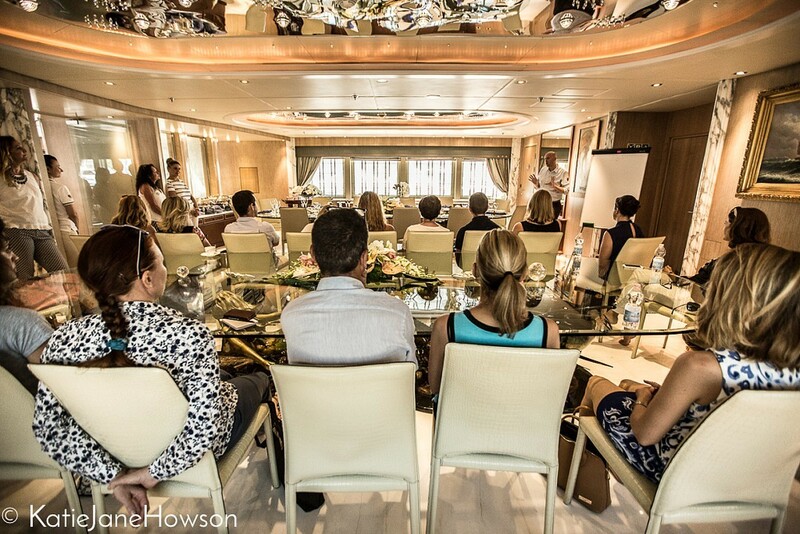 The GUEST Program has been designed to inspire, support and further careers for current and future Stewards and Stewardesses working in the luxury Super Yacht sector. The GUEST Program offers progression learning to fill the gaps in skill sets for all levels in the interior department, including Chief Stews, Senior Stews and entry level Junior Stews. 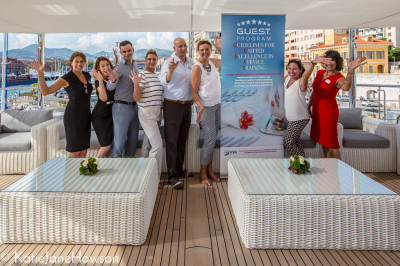 The GUEST Program has been developed by professionals in the yachting community and interior departments, and is progressively shaped and moulded by trends and owners expectations, through feedback and consultation. The International Association of Maritime Institutions (IAMI) sets up the Maritime Hospitality Sub Group following recent the take-over of the GUEST Program from the PYA on the 1st January 2019. 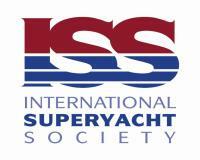 The internationally recognised Yacht Interior Crew Training and Certification platform, The GUEST Program, will now be governed by IAMI . 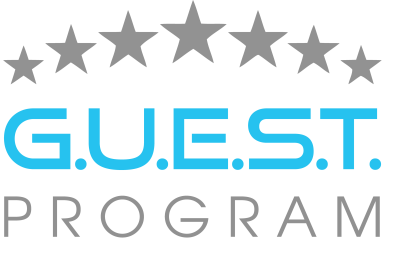 GUEST is​​ recognised, supported and endorsed by major Superyacht Associations & heads of industry who consider the GUEST Program as the global interior crew training standard. Download the syllubus plan from junior level to head of department. The complete guidelines of accreditation and training within the GUEST program. Take a look at our list of approved training providers worldwide. See who is supporting the GUEST Program and the training investments made. Looking for a career in the interior department of a Super Yacht. If you are inspired to work at the top levels of hospitality service on board the world’s most exclusive luxury yachts, you would be wise to consider the required skills and training, from entry level to head of department. We have a continuous stream of junior and experienced Interior crew applying for a GUEST Certificate of Competence. "We need to raise the industry and owner expectations so that only the best is accepted"